Just wanted to give a quick review to the movie I saw today called The Meddler. This is a cute little indie film starring Susan Sarandon, Rose Byrne, and JK Simmons. If you like this review on youtube please give it a thumbs up and if you aren’t subscribed please do! Thanks so much. It’s about a woman named Marnie who has been fairly recently widowed and has moved out to Los Angeles to be near her daughter. Marnie is bored and spends her day trying to fix her daughter’s life. Her daughter is struggling with a recent breakup and trying to make a new career work in Hollywood as a writer. Marnie drives her daughter crazy but manages to meet new people including a hunky cop played by JK Simmons. By the end of the film she has a new collection of friends who love her and is in a strong place in her life. The Meddler definitely has groan-worthy, cheesy elements that some people will abhor. However, the cast is so winning and Sarandon is so likable I enjoyed it. She does a good job of taking the character just over the normal realm of behavior without being a cartoon like the recent My Big Fat Greek Wedding 2. There are also many sweet moments between Marnie and her daughter, Marnie and the kid who works at the Apple store, Marnie and the patient she works with volunteering at a hospital, Marnie with a lesbian couple she helps with their wedding. They all have nice heartfelt moments that I bought. This film reminded me a lot of I’ll See You in My Dreams from last year but not quite as sad. It also felt like the Marigold Hotel movies. All are about older people, women usually, who are trying to find out their role and what to do with their free time. I like that stories are being told well to this demographic of moviegoers. I also really enjoyed the scenes between Sarandon and Simmons. I kind of wish we could have gotten even more of their relationship. They had terrific chemistry and I hope we pair them up again soon. So The Meddler doesn’t reinvent the wheel. It’s a sweet little movie about a woman who meddles in her daughters life too much. It’s as simple as that. If that sounds like something you might enjoy than give it a watch. If it sounds too sappy for you than it probably is. I enjoyed it and am glad I saw it. Johnny Depp has been working in Hollywood for over 3o years ever since we saw him get sucked into him bed in A Nightmare on Elm Street before starting off on a career of playing outside the box character with his relationship with director Tim Burton. Granted he has gone slightly off the rails recently but people still want to know what will out next from him. If you want to take part in future rounds we will be looking at our Favourite Chris Evans roles. to take part in this round send your choices to moviereviews101@yahoo.co.ukby Sunday 12th June 2016. None of the Alice in Wonderland films have done particularly well at using the actual Lewis Carroll novels. The 1951 animated film is certainly the closest but it cuts out a ton of the characters and scenes in the book. For example the Duchess and her entire plot with Bill the Lizard is eliminated. Naturally you have to take things away when doing any adaptation but it would be nice for once to see a very close telling of Carroll’s book. 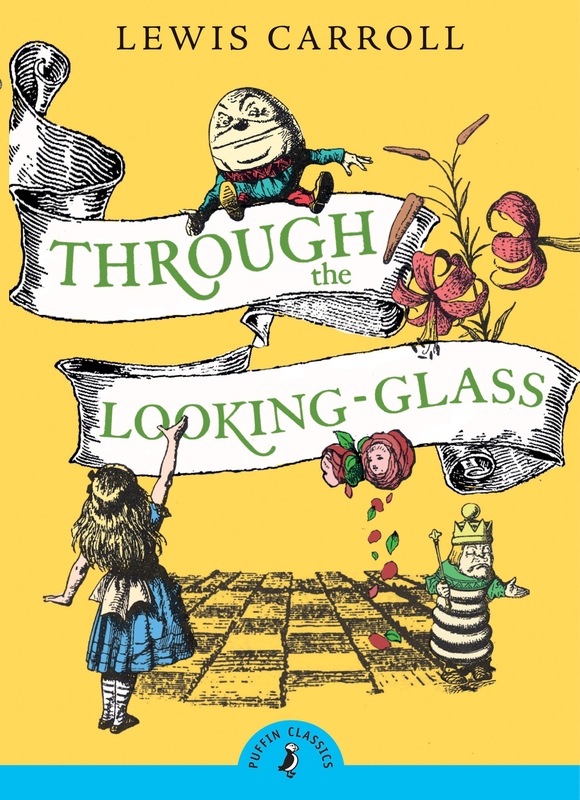 In Disney’s animated version they bring in incidents like the Walrus and the Carpenter which is in Alice Through the Looking Glass and leave out the Mock Turtle and other good stuff in the Adventures in Wonderland book, so there is time to include more from each book. The reason I think this would be a great fix to Alice in Wonderland is it would feel new while still being authentic to the world of the story. 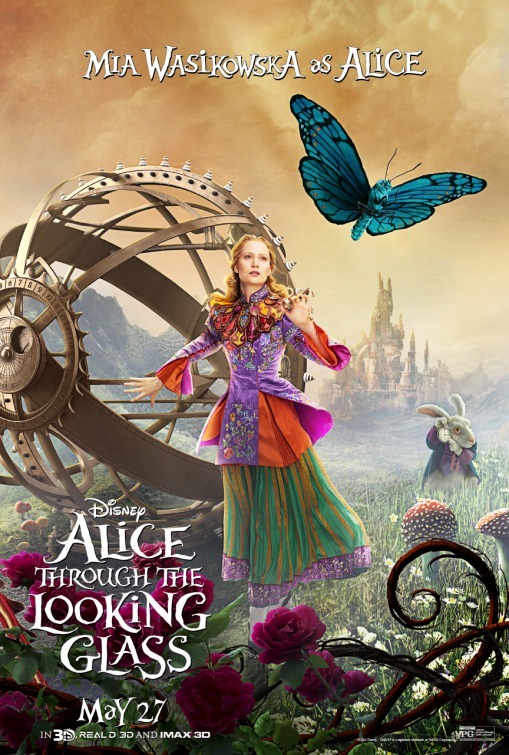 One of the many problems in Alice Through the Looking Glass is the new characters they invented (movie has nothing to do with its titled book) felt extremely generic. 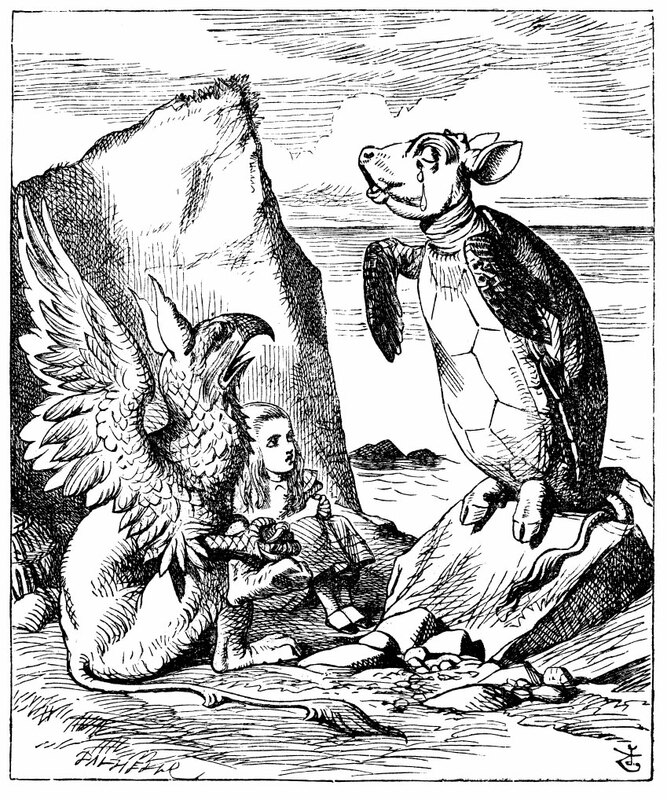 There certainly wasn’t anything nearly as creative as a gryphon or Mock Turtle. 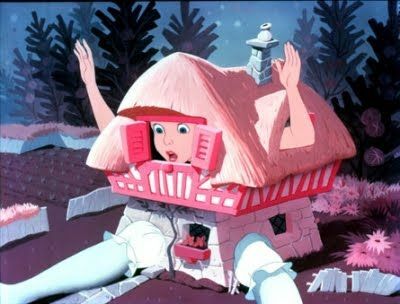 Alice in Wonderland is great because it is unpredictable. It has little plot but it constantly surprises the reader with a new creature, idea or joke (more on that later). This makes the book charming and the animated film captures this appeal but it could be expanded upon. This quote does something that Over the Rainbow does for Wizard of Oz. It gives a reason for our heroine to be seeking another world and then when she lands there let her be dazzled by the nonsense. 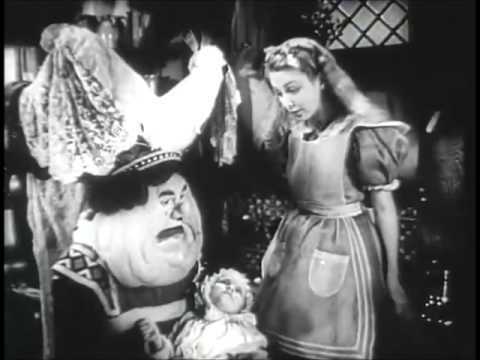 There is no need to explain why the Red Queen has a large head like they do in the latest film. We don’t need a story about the Hatter’s family. 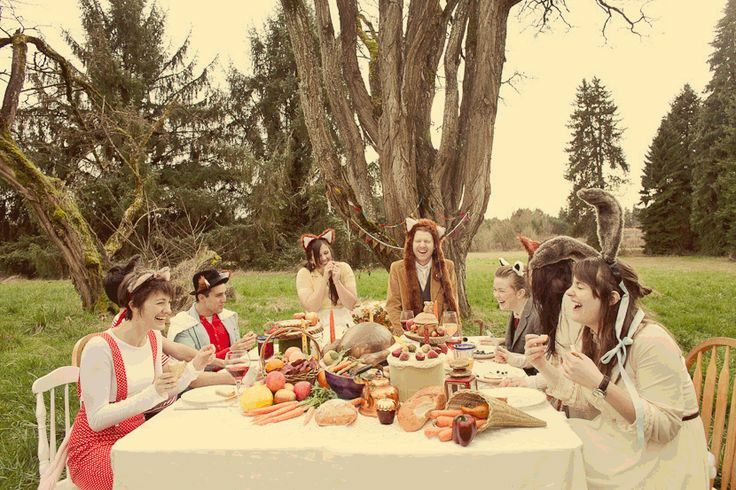 We simply want Alice to meet a lot of fun creatures and get home at the end. It’s as simple as that. Nonsense at its core should be unpredictable while exposition and dopey plots are not. Alice doesn’t work unless it is unexpected. One of the things the 1933 version of Alice in Wonderland gets right is the wicked humor in Carroll’s writing. When I recently read his books I was surprised how much I laughed. It’s a kind of absurdist humor and can be very dark but that is part of its charm. For example, I love when the Duchess’ baby turns into a pig. This is not only funny but wickedly grotesque in a way. Either way it is unexpected and once again that’s what we need in a new Alice. Other funny characters can include- Cheshire cat, Mad Hatter, The King, Tweedledee and Tweedledum and more. 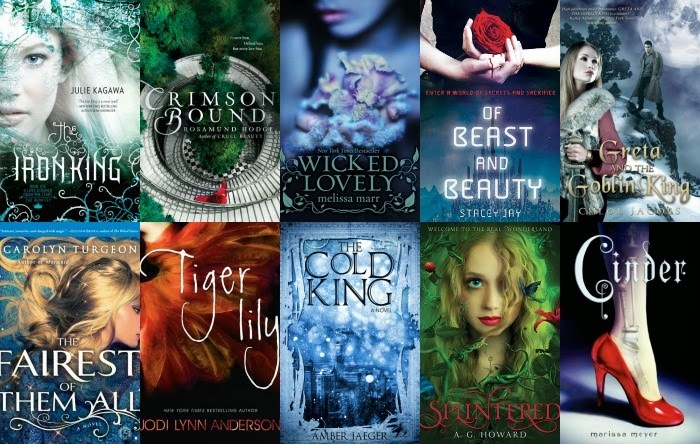 One of the absolute worst trends in recent literature has been the YA retellings of classic fairytales. I blame Wicked but then Twilight took it to a new level with their ‘new take’ on classic vampire lore. These terrible novels almost always contain a love triangle and a mysterious heroine who is bland, bland, bland. The 2010 Alice in Wonderland didn’t go the love triangle route but it tried to YA Alice with a bland heroine who is the chosen one and is going to set everything right. Maleficent certainly tried to follow this trend. Ugh. I hate it, hate it, hate it. Every character somehow gets turned into this mopey, annoying, brooding teenage girl and you know what that is- boring!!! Fairytales have somehow managed to appeal to people for hundreds of years without love triangles and chosen ones and all this YA nonsense messing them up. People hate on Frozen but at least it did a few things that were different and unexpected to most people. We’ve gotten 2 movies where we have CG’d our brains out in Wonderland. Let’s try something different. What if instead of a totally synthetic world we embraced a Wes Anderson type of sensibility for our new Alice in Wonderland? What if it wasn’t actually a rabbit but a woman with rabbit ears? That would be intriguing and different? It could be more like the fairytales of the 1980s where the dialogue and costumes did the talking rather than the special effects. Alice could still be in a new place and it could still be Wonderland but why does everything have to be new? 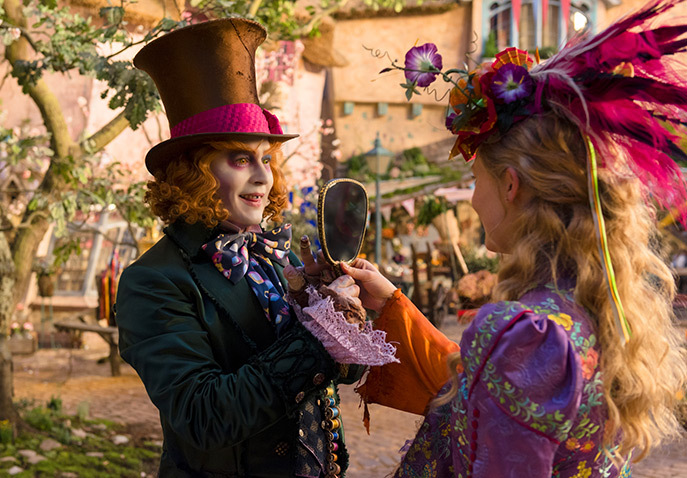 Having a more subdued aesthetic to Wonderland might force writers to focus on the dialogue, which is where Alice in Wonderland should really shine anyway. You wouldn’t have to get Wes Anderson but he is such a great writer I would love to see him work on it. And I would love to get cinematographer Emmanuel Lubezki involved and his famous long takes. How great would that be? 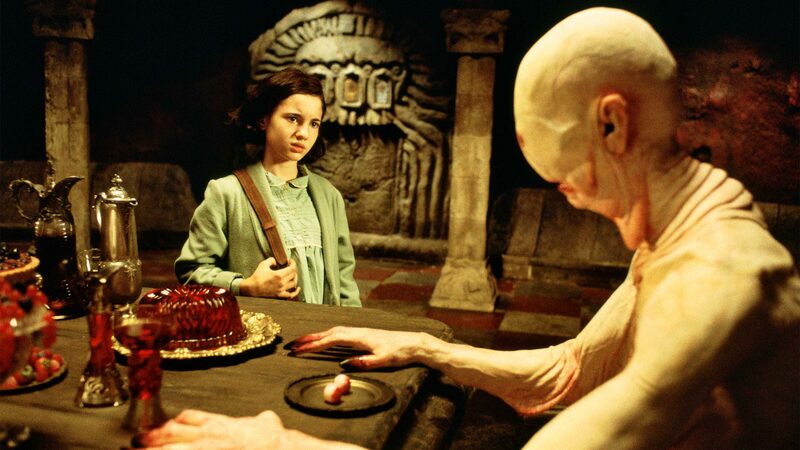 Another film I would point them to for inspiration is Guillermo del Toro’s Pan’s Labyrinth. This is obviously a more horror take on a fantasy world but look how real the creature looks? Like you could reach out and touch it. How neat would it be for Alice to meet a character that feels so palatable and real? 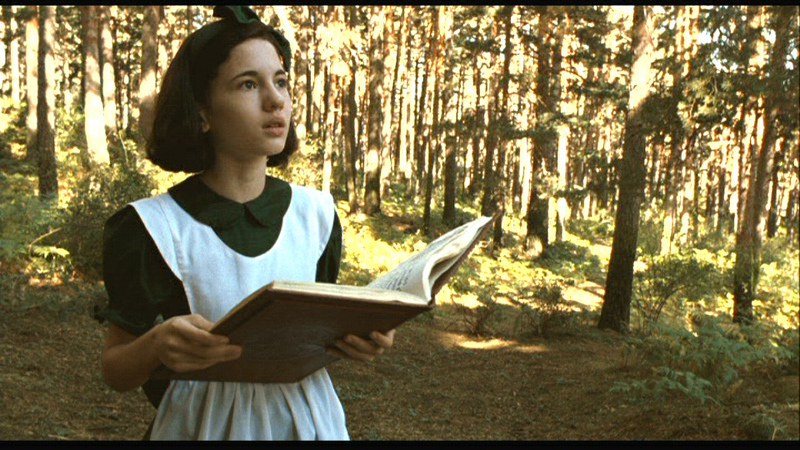 del Toro obviously used CG and special effects in Pan’s Labyrinth but never in a way that takes you out of the movie. It’s too add flair rather than compensate for lazy writing. And most importantly it was something new and totally unexpected and again that’s what we need for Alice to work. Alice is a young girl in the 1950s who is bored with her strict parents and teachers. One day she stumbles upon a book in the library about a rabbit and his adventures in Wonderland. The next thing she knows she is in a version of her school but everything looks different- like it has been reversed. Some people have strange costumes on and she wonders if it is a special costume day and nobody told her. Then she see’s a boy with rabbit ears on who looks scared. He is rushing out of the school and she follows him into a strange woods. There she meets a variety of creatures and people, some of them funny, some nonsensical, some scary. Eventually she figures out her boredom is really her own fault and there are things she needs to be doing back in her regular life. She wakes up in the library with the librarian telling her class is dismissed. On to further adventures she goes ready to live a dynamic life! Don’t kill me that it isn’t perfect but hopefully it gives you a flavor of the kind of story I think might work very well. Either way it would be something new and visually different than we have seen in Alice in Wonderland. It would stick closer to the book, embrace the humor of the story and avoid all that YA crap. What do you think? Am I on to something? What would you do to make Alice in Wonderland good again? Over the Garden Wall is similar to the type of aesthetic and combination of humor/magic/realism that I think would be great. If you guys read my response to the Beauty and the Beast trailer you might have an inkling I’m not the biggest fan of these Disney live action remakes. Even the Jungle Book I didn’t like as much as others; although I certainly enjoyed it. The only one I have really LOVED is Cinderella. It’s odd because I’m not normally opposed to remakes on principle but have found the decision making on Disney’s part to be very disappointing. And unfortunately these bad choices all started with 2010’s Alice in Wonderland. It’s like Disney doesn’t even understand the appeal of their own properties. They certainly don’t understand the appeal of Alice in Wonderland I can tell you that. But to everyone’s confusion the 2010 film made over a billion dollars. It’s so odd because only one person I know really likes it. Alice is kind of like Disney’s version of Transformers- everyone hates it and yet it still made a lot of money? So it is perhaps no surprise a sequel to such a hit would come. To tell the truth I’m surprised it didn’t come sooner. Many are calling Alice Through the Looking Glass ‘the sequel that nobody wanted’ and after seeing the film I must concur. As bad as the 2010 film is this is even worse. 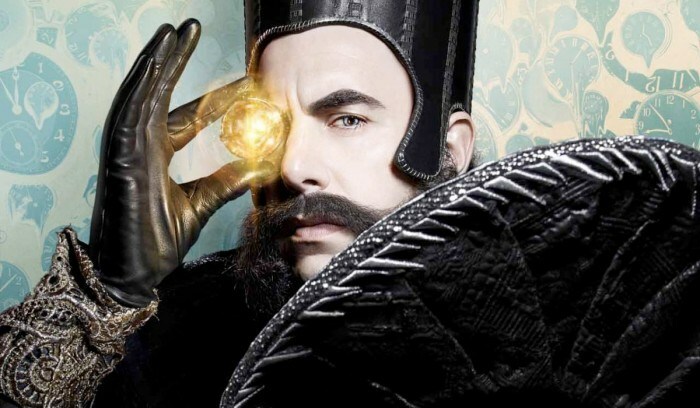 It turns out there is a way to help when Alice goes into a clock and literally meets Time (Sacha Baron Cohen). At great peril to all of Underland she steals a chronosphere and goes back in time to undo what hurt the Hatters family. This all could be good but it is unfortunately very dopey. The worst part is when you find out what kept the White and Red Queen apart you won’t believe it. It’s one of those movie things that a 3 minute conversation could make right and this disagreement caused the war in the first movie. It caused all kinds of misery and all over desserts…I kid you not. The key to a story like this working is the chemistry of the cast and the believability of the world building. Neither of that exists here. I wasn’t a fan of the artistic style of the first film but admit it was a style. This is very generic (although a little brighter). Johnny Depp is annoying as the Hatter. Anne Hathaway deserves a Razzie award as the White Queen. Helena Bonham Carter shrieks a lot. Alan Rickman literally has 3 lines as Absolem (so disappointed this has to be his final role). Most of the side characters are marginalized and not heard from and instead we get the dopey relationship drama between the two queens and Alice messing things up. It’s frustrating because it has all of the pieces to make something good. 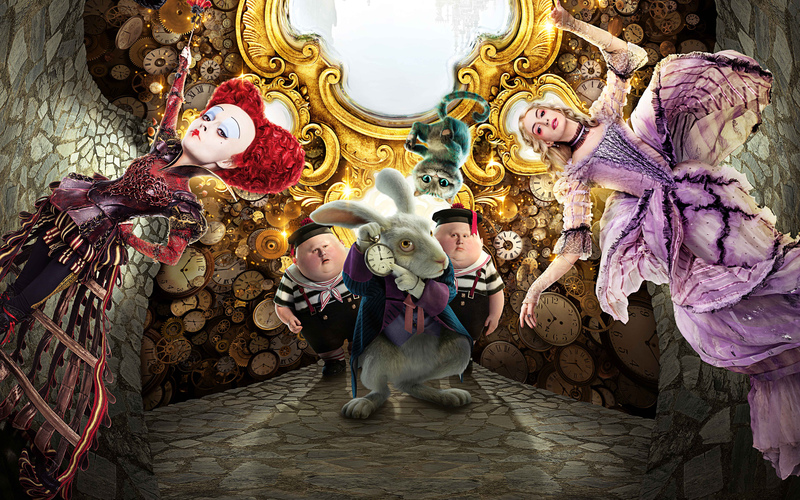 I would actually love a good Alice in Wonderland movie but instead we get this. All I can really say for it is that the costumes are well done and it is less violent than the first film, so I guess you can take kids to it. But save your money for Finding Dory. Even Angry Birds is better than this. See Jungle Book again but skip Alice Through the Looking Glass. Here’s my youtube review. I’d be very grateful if you gave it a watch/thumbs up. I’m nearing 1,000 subscribers and so if you aren’t subscribed I think you will enjoy the content. On a more positive note I did go to a double feature tonight and saw a movie that I LOVED called Love and Friendship! Based on the Jane Austen novel Lady Susan with the title of her teenage novella Love and Friendship. It is directed by Whit Stillman and is a complete and total delight. Without a doubt the best comedy I have seen in a long time. This is not the stuffy Jane Austen adaptations you might be expecting. It is saucy, witty and kept me guessing. It stars Kate Beckinsale as Lady Susan Vernon a widow who goes to live with her in-laws because she is out of money and has a somewhat scandalous reputation. Naturally she immediately schemes to find a way out of her situation and is willing to manipulate all her relatives including her daughter Frederica (Morfydd Clark) if needs be. This might make her sound unlikable but she’s so matter-of-fact about it that you are kind of rooting for her to pull it off. She tries to garner the good favor of a young man named Reginald Decoursey (James Fleet) and the way she manipulates him is hilarious. All the while she convinces her daughter to obey her using the 10 Commandments in a very funny way. Her in-laws hate her but by the end of the movie they are practically begging for her to return (or her daughter which is one and the same). Chloe Sevigny plays her American friend Alicia Johnson and they are hilarious together. Alicia is married to an old man Mr Johnson (Stephen Fry) who hates Lady Susan and forbids his wife to see her but she somehow always does. Tom Bennett is also very funny as Sir James Martin a stupid man Lady Susan wants her daughter to marry. Whit Stillman has done a fantastic job with this film. All of the costumes are immaculate and other production is right up there with the great period pieces. But the main star in this film is the script by Jane Austen and Whit Stillman. I am now more convinced than ever that Jane Austen was a genius. I laughed from beginning to end and I think you will too. Kate Beckinsale deserves Oscar consideration for this part and if it doesn’t get nominated for adapted screenplay I will picket the academy! Go see it! I know you’ll love it too. Overall Grade- A+ One of the best of the year for sure. I almost don’t know where to begin. Let’s start with what I want out of an X-Men movie. At their best X-Men movies say something about class and the way we treat those that are different. Unlike most franchises where bad guys and good guys are more one-note X-Men characters feel well-rounded when they are done right. Magneto, for instance, is a villain but only because he has given up on humanity. There’s a hopelessness about his villainy that can actually be quite moving. X-Men Apocalypse had a few moments showing Magneto being conflicted and once again losing something dear to him (evidently the Holocaust isn’t enough of a motivator. They have to keep piling it on for the poor man). 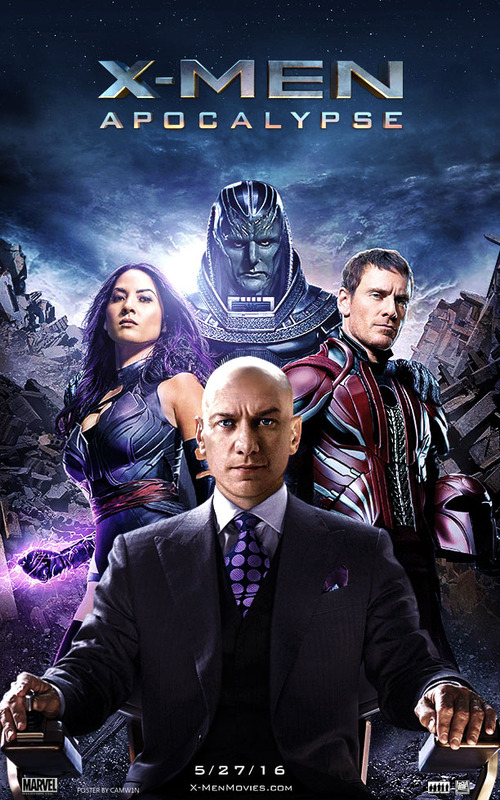 Unfortunately the film keeps moving away from Magneto for long stretches and gives us instead Apocalypse who I thought was power rangers worthy bad guy and spouting the Bible to sound important which was just annoying. The biggest problem with X-Men Apocalypse is that it is completely fragmented. Days of Future Past had a lot of characters but it was focused on 2- Wolverine and Mystique. Everyone else was peppered in where needed. They also had a clear goal, to get Mystique to change her mind. This is muddled. Sometimes it is Scott’s story, sometimes Magnetos, sometimes Charles, sometimes Mystique, the list goes on. None of them are executed in a satisfactory way and none of them really matter in defeating Apocalypse. They all kind of throw stuff at him hoping it will work. This leads to a lot of epic shouting and destruction with no momentum or sense that anything was being accomplished. You just knew they would find a way out of it because more movies are coming. Honestly I thought it was shouty, self-important, annoying and insufferable. The female characters that I love in X-Men are all underused especially Storm and Psylocke. There is a fun scene when Quicksilver does his thing but since it’s a copy of what we saw in Days of Future Past I won’t give it too much credit. The final battle has a few good moments and all the actors try but I really didn’t like it. The broader metaphors aren’t really there so it is at best a dopey 90s style superhero movie. Sorry, it was my third most anticipated movie of the year and it really let me down. And people are criticizing Jennifer Lawrence for her performance but that was the least of this movies problems. Oh and Wolverine shows up for like 3 minutes just to remind us of all the better movies he is in. I know other people liked it but I’m sorry it really didn’t work for me. It’s also very violent and there is some profanity so I would not recommend it for kids. I’ve talked a lot about Star Wars: Force Awakens on this blog. I’ve written editorials, done podcasts and given my review. In fact there is an entire page dedicated to Star Wars content as well as a playlist on my youtube channel I would love for you to check out. So with all of that said Nathaniel over at Film Experiment picked Force Awakens for this week’s Hit Me with Your Best Shot. You can see all of my best shot series including some I have done on my own with Batman/Superman/Marvel and X-Men movies. Since I have already talked so much about Force Awakens I will keep this entry relatively brief. I loved the film. It was my second favorite of 2015 after Inside Out. Going into Force Awakens my favorite Star Wars film was New Hope. Why? Because it was the one that made me cheer the most and was the best theater experience I have ever had up until FA. I saw a rerelease before Phantom Menace and the entire audience was cheering and so into it. I loved it. It might be blasphemous to say but I think Force Awakens takes what I loved about New Hope and improved upon it. I honestly don’t see the huge complaints over Rey. I think it is dumb and a little sexist. She isn’t that different than Luke who also blew up the death star using the force with no real training. Nobody complains about that…I love Finn and the idea of a dissenting storm trooper. I loved Kylo Ren and found him to be a pretty nuanced villain for Star Wars. He’s a true apprentice something we never got with Darth Vader in the trilogy or Anakin in the prequels. I loved seeing the old players and cried when Han died. Could they have done without another Death Star? Yes but that did not lessen my enjoyment of the film a bit. It isn’t perfect but I sure had a great time watching it and I’ve seen it probably 10+ times and still love it. Call me a fangirl. I don’t care. So this is my best shot. The light saber battles in Force Awakens are the best in Star Wars history. It felt like a weapon, like a rod of fire, which I have never felt before. In the final battle between Kylo and Rey she is on the defense the whole time and he is injured. Finally she senses what Maz Kanata told her and under great adrenaline pushes kylo forward. I love this expression and I love this movie! Hey check out my friend Mark reviewed the Disney film North Avenue Irregulars at my request! Very funny movie if you haven’t seen it. A reverend named Albert Fay Hill passed away in 2014. He was most famously known for creating a citizen’s task force made up of women who helped bring down local gambling dens. He later published a book about it in 1968 and Disney adapted it as a comedy film in 1979. 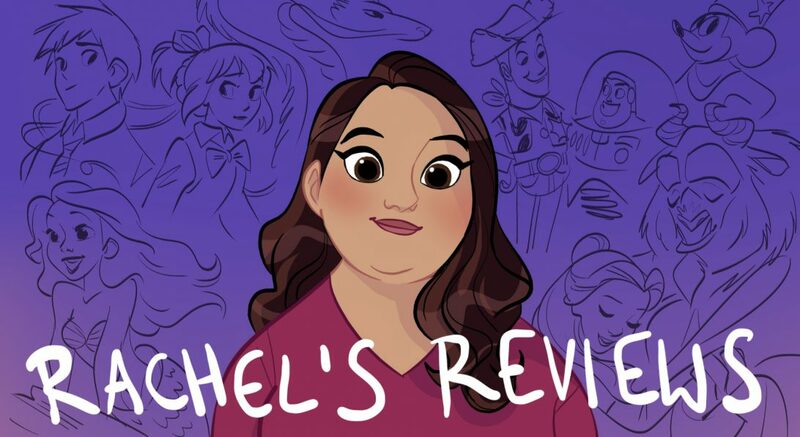 Today, we are going to be reviewing that very film at the request of long-time follower and fellow blogger friend, Rachel Wagner. Sit back and relax as we take a look at The North Avenue Irregulars! So today the teaser trailer for Beauty and the Beast came out. My response- it’s fine. I have no problem with it and it looks intriguing. Even with Cinderella and Jungle Book being strong films I am still suspect of these live action remakes but everything I’m hearing about Beauty and the Beast is encouraging. I’m looking forward to it and this trailer did nothing to damper that enthusiasm. Now I remind you Beauty and the Beast is my favorite Disney film. So why am I not so excited by the teaser (again I don’t hate the teaser. I’m just not crying with excitement)? Well, I’m not really sure. When I think back to the Star Wars teaser when we first saw the Millennium Falcon and Harrison Ford said “Chewie, we’re home” and how thrilled I was. Why was I super excited? Because Star Wars had been in my opinion nearly ruined by the prequels. I know many like those films, but I hated them and so I was anxious for Star Wars to be redeemed. I wanted some hint they were going to be doing it right. I have no such need for Beauty and the Beast. It was done about as perfectly as you can do a film (there are no perfect movies). I want the movie to be good but I am not nearly as anxious for it save the franchise I love. How do you improve upon what was already perfect? I had been waiting for a good Star Wars movie for 17 years. Disney, on the other hand, if they never made another live action remake I would have no problem with that. Anyway, people will probably walk away from this wondering why Rachel can’t just have fun with the teaser. I did. It’s fine. I like it but again it’s a bunch of shots of the set with music. I don’t get all the jubilant response but if you loved it let me know why.